Complete restoration over a two year period. Was found in a private collection and brought to us by the owner. 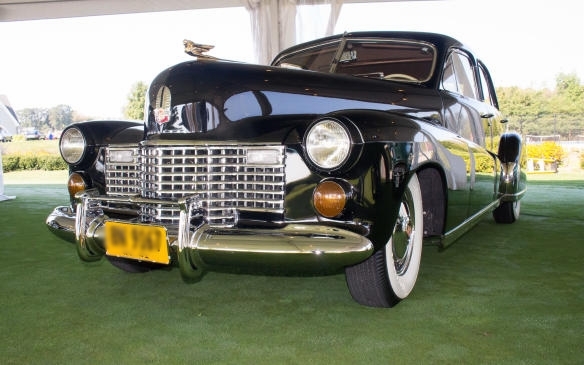 One of the only custom built Cadillacs by the Cadillac Motor Company for royalty. Completely disassembled, stripped and painted. The entire drive-line was rebuilt as well as the engine and transmission. Sheet metal repairs were completed by building all the necessary replacement panels. The body was placed on a rotisserie and the show quality paint applied top to bottom side. 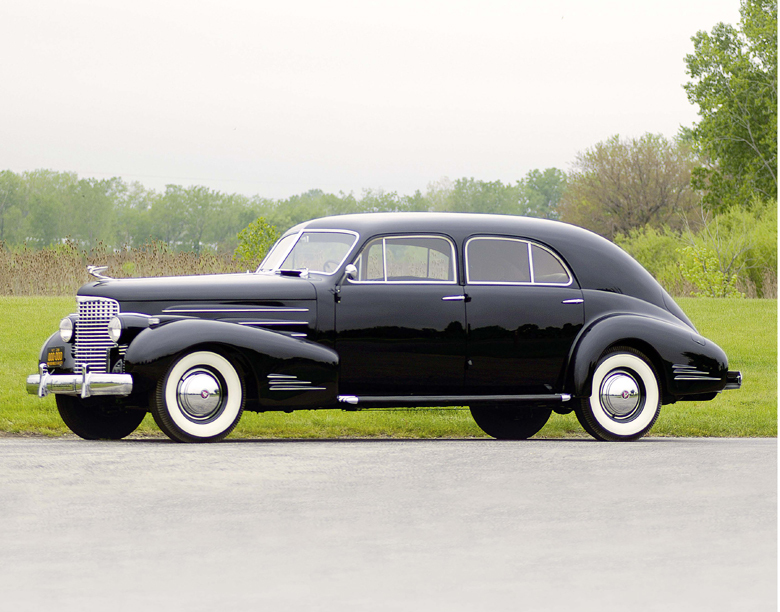 Many of the stainless steel trim pieces were reproduced to fit this custom one-of-a-kind car.This is the first production car to feature electric power windows. All glass for this vehicle had to be custom cut. 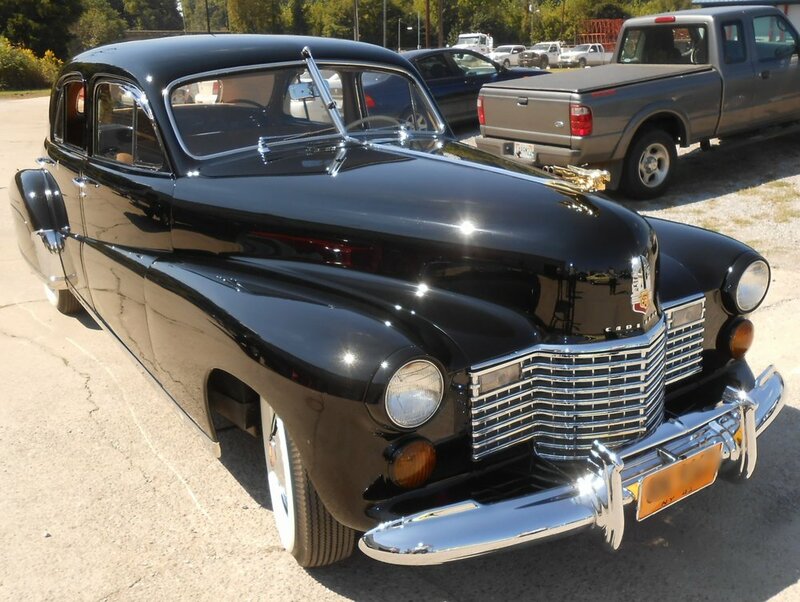 The interior was specially handmade to fit the stretch limo car. The door handles and window cranks featured chrome with clear inlays, which all had to be custom CNC machine and molded. The special humadoor interior was refinished. The rear radio featured a cast copper bezel, which total weight of copper was around 85 pounds. The front and rear radios were rebuilt and fully functional complete with remote vacuum antenna.